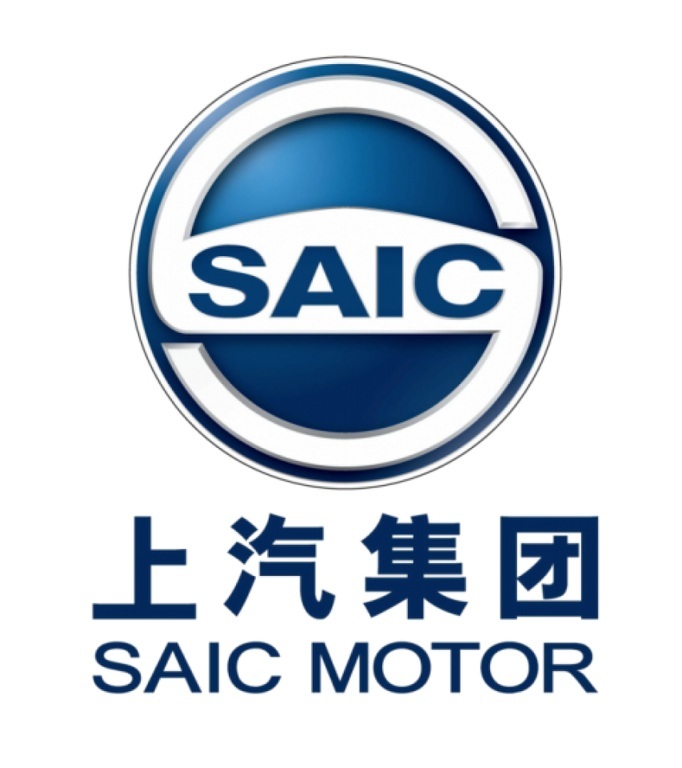 SAIC (Shanghai Automotive Industry Corporation) has penned an agreement with General Motors to buy the American brand’s manufacturing facility in Halol, Gujarat which has an annual production capacity of 1,10,000 units. The story has been unveiled following a company filing at the Shanghai Stock Exchange. Back in October 2012, General Motors increased stakes in its Indian operations to 93 percent by purchasing shares from SAIC. 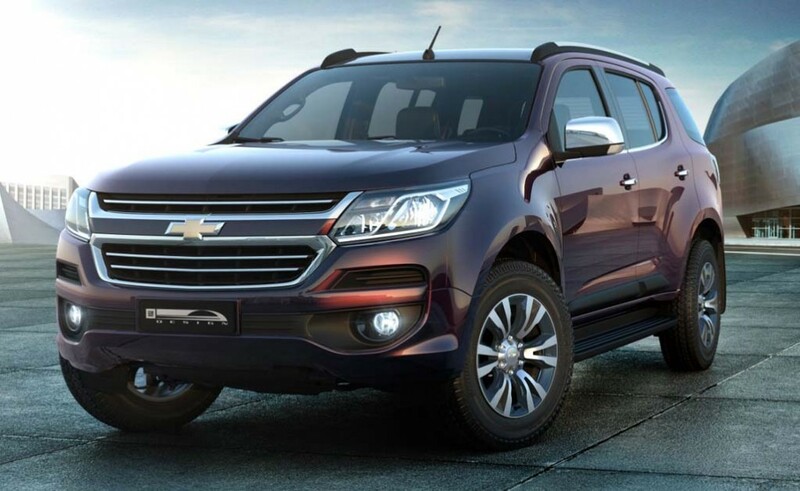 Despite selling 43 percent stakes to GM, the Chinese brand managed to keep the remaining 7 percent in the latter’s market presence through Chevrolet. Over the past few days, we are hearing speculations that Chevrolet is going to quit its sales operations in India and an official announcement is due next month. Chevy lacks depth in its product portfolio and endured huge losses in the last few years. It led to reported stalling of one billion USD investment and re-assessing its future strategy. Also Read: Chevrolet to Quit Sales Operations in India? 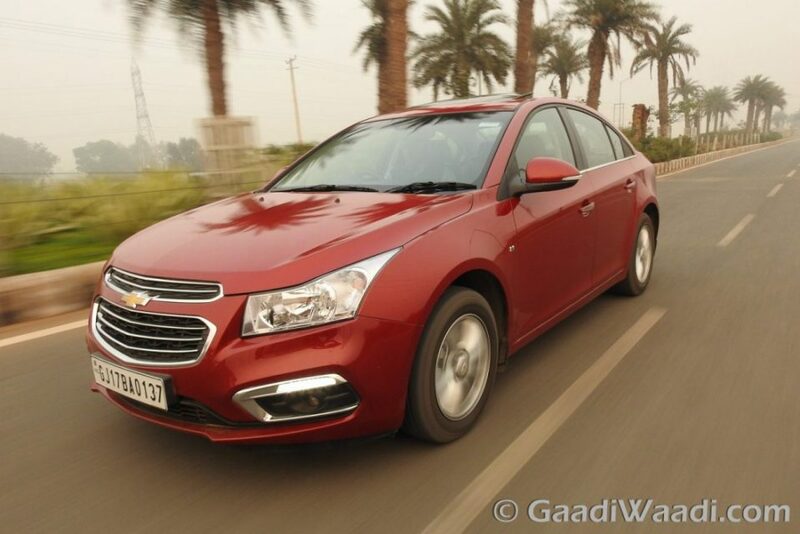 SAIC’s buyout of General Motors’ Gujarat production base further substantiate the rumours though. The news of SAIC trying to enter India on a fully-fledged investment backing had floated around the internet so often in recent months. The purchase of the vast production arena of GM could be the next step for the Chinese conglomerate which was reported to be recruiting key personnel for its domestic arrival. Shanghai Automotive Industry Corporation owns the once-iconic British company, the MG. Fixing the pieces in the puzzle will give a clear idea of what SAIC is trying to achieve here as MG could enter the lucrative volume space in the near future with predominant focus on SUVs. Moreover, the mooted entry of Hyundai’s sub-brand Kia and the revival of Peugeot might have further sped up the process. SAIC has now recruited Rajeev Chaba, ex-head of General Motors India, as Chief Executive Officer of MG Motor India to lead the local operations. General Motors is believed to cease functions at the Halol Plant from April 28 citing extreme drop in demand in the market for pretty much all of its cars except the Cruze sedan as sales data suggests. The automotive giant, whose presence in India dates back to more than two decades old, is expected to utilise the Talegaon plant near Pune for any further production.